The building that houses the Red Door Family Shelter has been put into receivership and is now being bid on by condo developers, leaving this essential community service without a concrete future. Join with your neighbours at an emergency community meeting on Monday evening at the Ralph Thornton Centre, 765 Queen Street East from 7 – 9 pm. 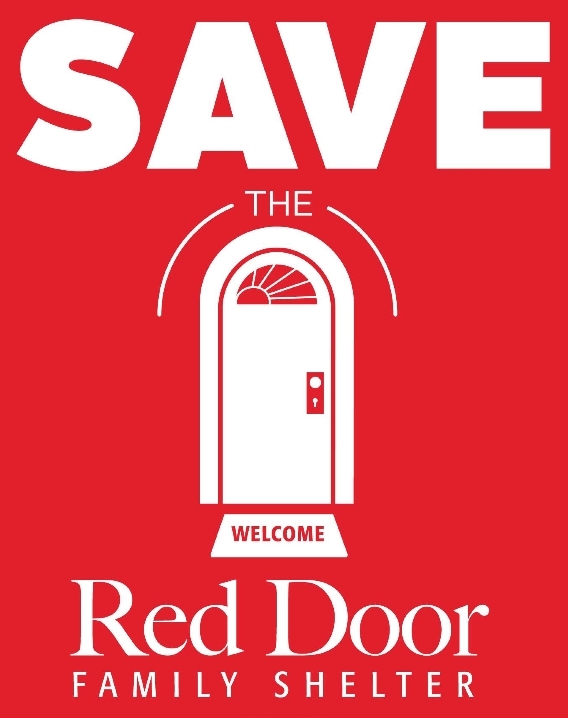 Like the Save the Red Door campaign on Facebook.